1. View the DIGITAL VERSION on your computer right now. You can flip through it page by page and print whatever interests you. 2. 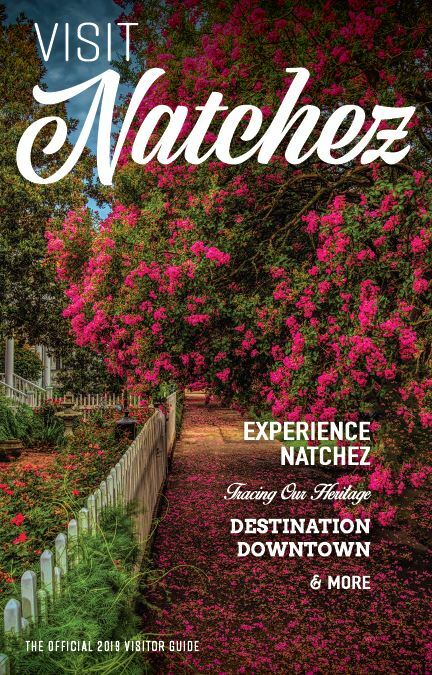 Fill out the form below to request a copy of our Natchez Visitor Guide by mail. Please allow up to two weeks for delivery. 3. Pick up a copy when you arrive in town. You’ll find them in our restaurants, hotels, and at our Visitor Center. Of course, you can also use this website to immediately find the information you’re looking for – hotels, attractions, restaurants, packages, shopping, an events calendar and more!